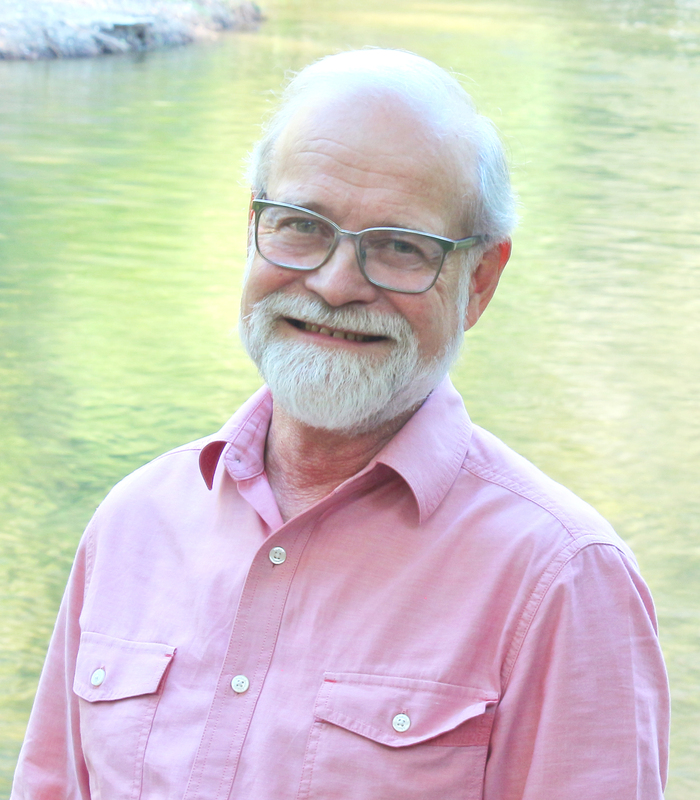 Randall Haddock, PhD, Field Director, has led Cahaba River Society’s work on the water quality, science, and recreation programs since 1991. 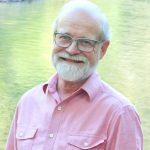 Randy provides policy analysis for growth and development issues and for state water quality permits and policies. He coordinates with Tricia Sheets to locate and abate pollution sources, and he works with local governments and developers to improve the design of development to reduce watershed degradation. Randy is one of the south’s notable ecologists and experts on watershed processes and our chief guide and naturalist on recreational canoe trips. He is the recipient of the 2016 River Hero Award from Alabama Rivers Alliance.